On Friday, July 6, a tragedy occurred in Samoa, a small country located in the Pacific Islands. Two children brought in for routine MMR vaccination died within minutes of receiving the vaccine (one report said hours and the first expert quoted below was responding to that, but the rest consistently said minutes – another question for investigation). The government reacted to the Samoa vaccine story immediately, opening an inquest into what may have killed the children. These are the known facts about the Samoa vaccine story. First, my deepest condolences to the families – it is beyond tragic. This tragedy should be investigated, and when the facts are known, they should be shared, steps should be taken to prevent recurrence, and consequences imposed where appropriate (the fact that a second vaccine was administered after the first death is especially troubling). Unsurprisingly, this has been picked up by anti-vaccine pages and activists as evidence that vaccines kill and that there is a conspiracy of silence to hide that. Both of those storylines are wrong. I want to take a look the facts behind this Samoa vaccine story. University of Auckland (New Zealand) vaccine expert, Dr. Helen Petousis-Harris, said one death after a vaccine, let alone two, is extremely rare. She also said that there had never been a death associated with the MMR vaccine in New Zealand. One is that there’s been an error where the vaccine is prepared for the injection incorrectly and ultimately results in the wrong substance being injected. Or there’s been some sort of contamination due to the vaccine having been reconstituted and left at a room temperature for a really long period of time. Dr. Petousis-Harris acknowledged that parents in Samoa could be concerned about the safety of vaccines and immunizations. But she said it was important for everyone to understand that the vaccine program was a very safe one in New Zealand. The last thing you want is for people to be fearful of something that we know is actually incredibly safe. A sudden death like that (within minutes) would be unlikely to be caused by contamination of a product (meaning bacterial or fungal contamination). It’s too fast. When a death occurs that quickly it’s not the vaccine. 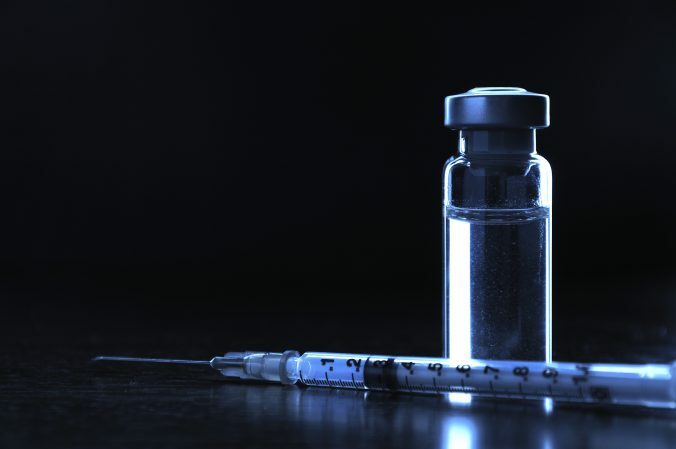 If the vaccine was reconstituted, the diluent is the likely culprit, something that contained a high concentration of potassium or that bound calcium and caused the heart to stop beating. MMR is an extremely safe vaccine. Administration errors can happen every time humans do something – though luckily dangerous ones are extremely rare and we should do everything possible to avoid them (most errors are an issue because they leave people less protected). Note that this case is unusual and unique. Not protecting children from potentially dangerous diseases like measles, mumps and rubella because of the remote risk of an administration error is choosing the bigger risk for them. In Samoa itself, of course, the newspapers addressed the tragedy and the government immediately acted by stopping distribution of MMR and holding an investigation. New Zealand’s media also covered the Samoa vaccine story extensively. See here, here, here and here. So did USA news outlets, CNN and ABC. This is a real tragedy. It’s also an example of what happens when there is a real tragedy related to vaccines – far from being hidden, it’s openly discussed, and steps are taken. As to the exact reasons of why these children died, and the appropriate consequences, we need to wait for the investigation to end. Right now, we can all feel for the pain of two families who lost children so suddenly and painfully, two young children lost. To avoid adding to this tragedy by causing more families suffering unnecessary pain from harms or deaths from preventable diseases, we should also continue to protect children from diseases with vaccines. Letting this lead to children dying or harmed from measles would be the wrong kind of legacy for these toddlers. Next PostNext Anti-vaccine ICAN settles with HHS – what does this mean for vaccines?